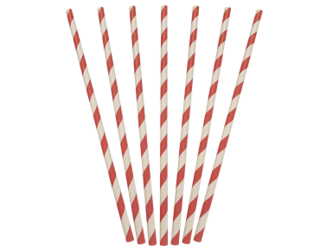 Carton 10 pack of 1000 (10,000) Straws. 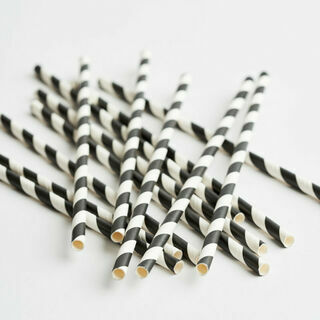 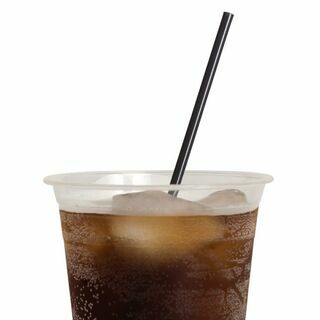 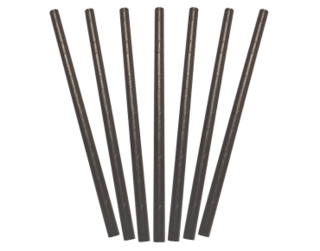 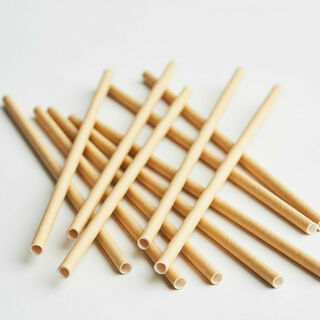 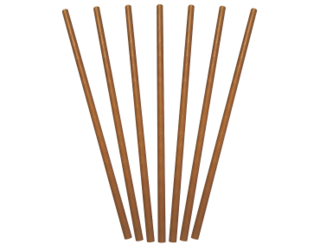 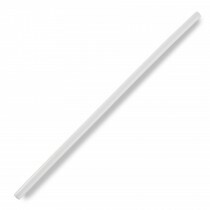 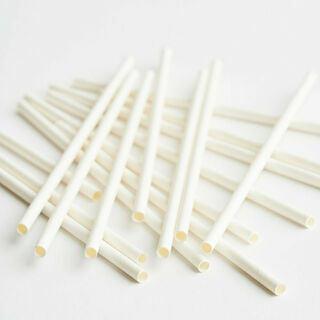 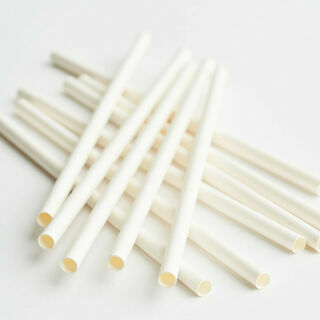 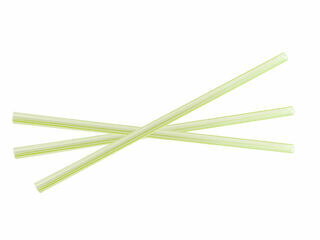 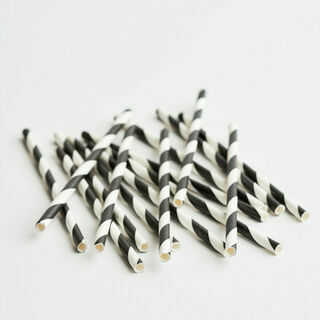 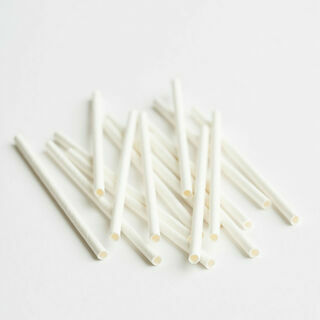 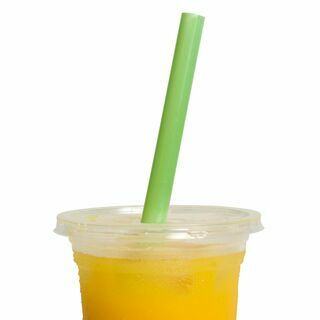 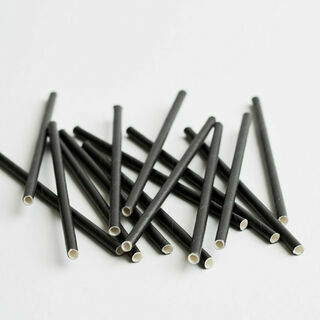 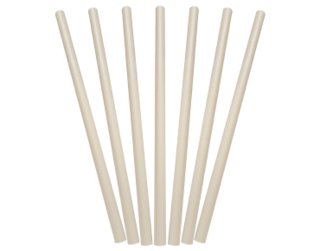 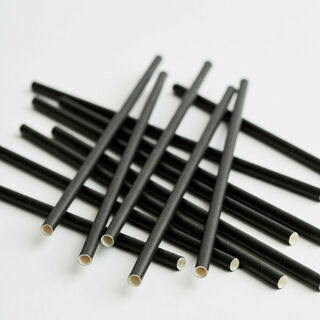 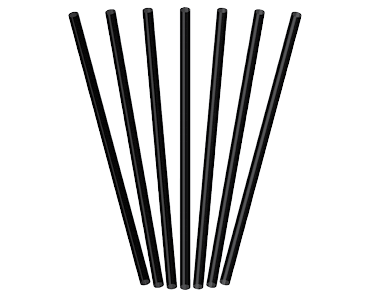 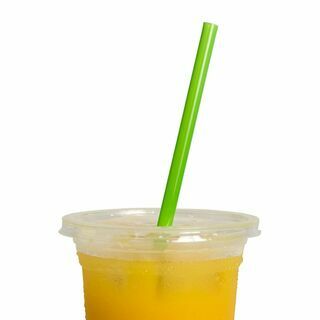 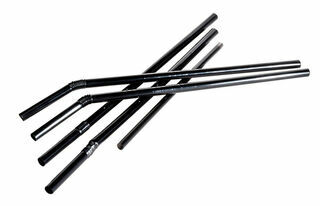 Polypropylene straws are flexible and strong to reduce the risk of splitting, breaking and collapsing. 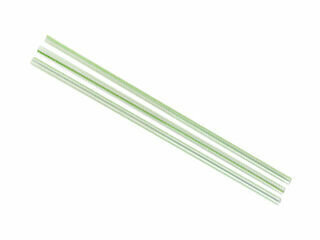 Each straw individually wrapped. 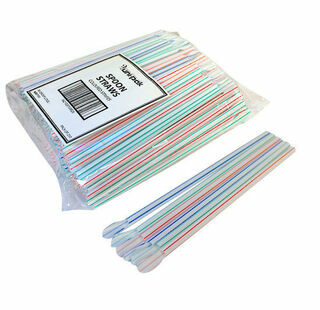 Multicoloured striped plastic spoon straws. 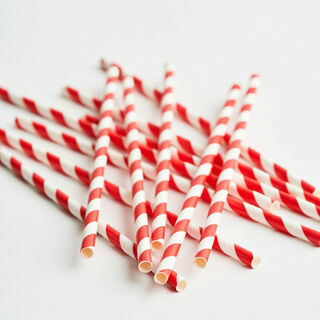 Straws with spoon on one end.